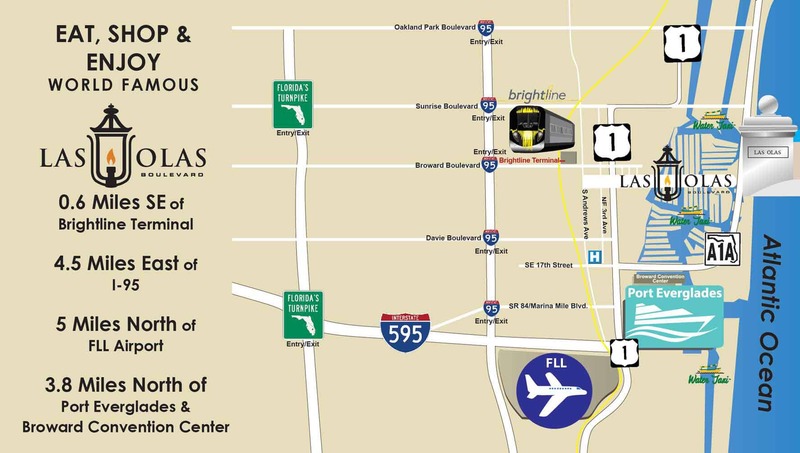 Yellow Cab Magazine is Greater Fort Lauderdale’s To-Do Magazine where locals and tourist find places to Eat, Play and Shop. Its handy 4x6 size allows it to be carried in a purse or pocket as an easy go to guide. The Magazine can be found at over 1000 locations including in hotels, restaurants, Water Taxi, and exclusively in Yellow Cabs, and Go! Airport Shuttles/Limousines. 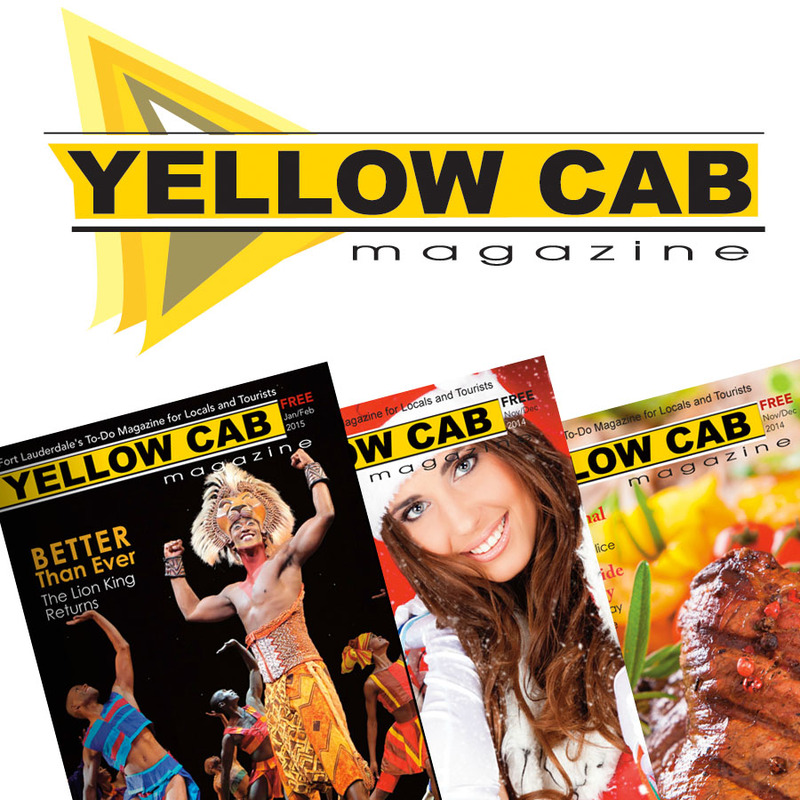 Please check out our latest issue www.yellowcabmagazine.com . Over 4 million locals and tourists sit directly in front of the magazine every year.